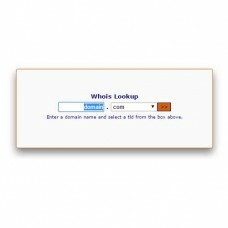 This WHOIS module with over 700 top level domains filed. Just choose the TLDs (extensions) that you need on your website. 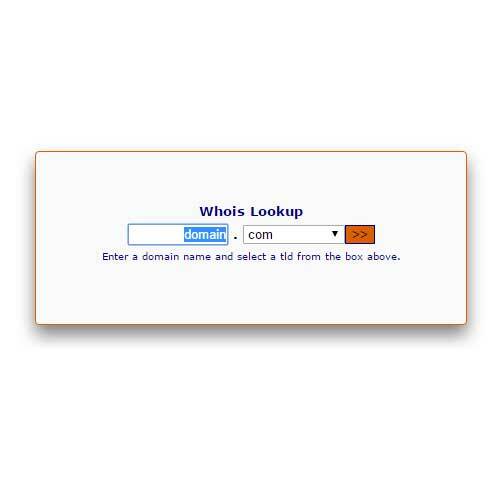 This is developed for selling and/or registering domains with a whois to check domains. 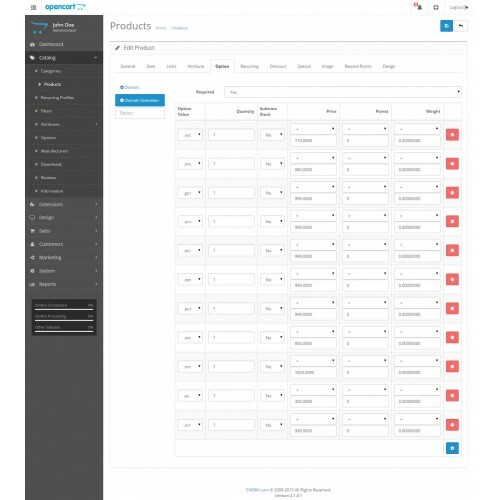 Also excellent for developers of e-Commerce solutions and / or webshop builders / designers and all other OpenCart users. This mod adds a new option type, we just call it "domain". 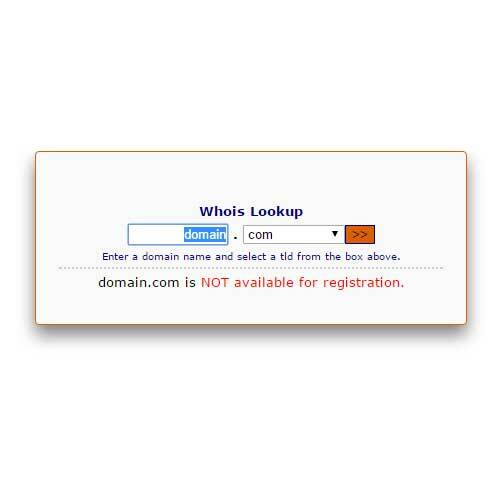 This is developed for selling and/or registering domains as a whois to check domains. Adds a new option type and this one can be added to a product. This domain option type incorporates a Whois for checking the availability of a domain. Uses OCMOD for quick and easy installation without file modifications. 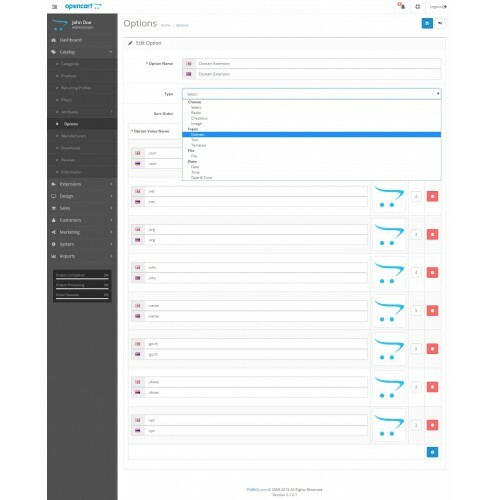 Successfully developed on OpenCart Version 2.1.0.1 with the default and PAIBKK.com themes. Due to server connectivity, time-outs appeared when requesting several WHOIS-servers. README and INSTALLATION GUIDE included !! !